Do you fear clusters of small holes, or irregular patterns? 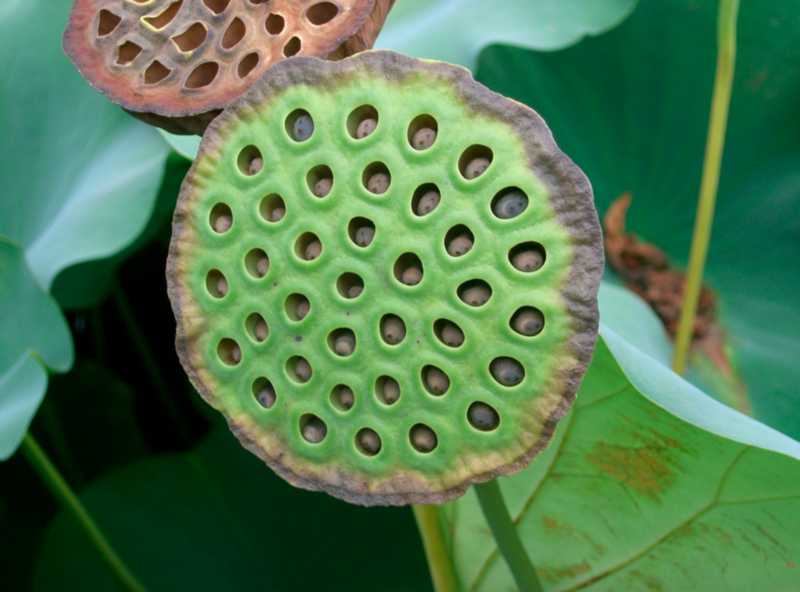 If so, chances are you might have trypophobia. Trypophobia is a phobia that manifests when exposed to images or objects that have groupings of perforations or holes on the surface. 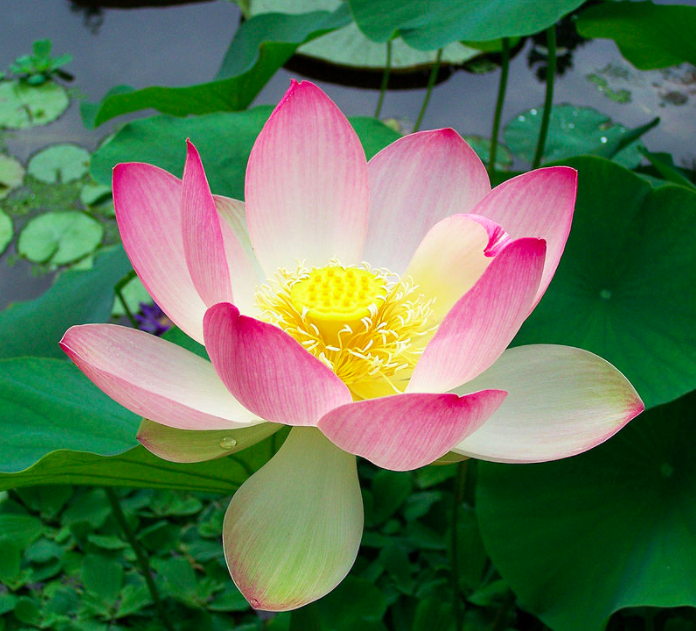 An example of an object that elicits a response characteristic of trypophobic is a lotus seed-head. Trypophobia is thought to be an evolutionary advantage and has the same neural response to that associated with snakes and other harmful and deadly organisms that display similar patterning. You may be asking yourself how trypophobia can be related to anything other than utter repulsion and disgust, especially anything inside of the human body. Well, I have news for you! In the following paragraphs, I will shed light on a biological process that may induce some trypophobic responses. So, now that I have succeeded in hopefully grabbing your attention, allow me to introduce the Complement System. What is the Complement System, and Why does it Matter? Let me begin with some context regarding what exactly the Complement System is, and how it functions within the immune system. In the human body, there are copious proteins that have antimicrobial properties, and are primarily found circulating in the blood. The proteins that are pertinent to this discussion consist of approximately thirty and are collectively called the Complement System. This system belongs to the innate immune system, and functions to complement the acquired immune system, hence the name. The ability of the innate immune system to engage and function alongside the acquired immune system is biologically fundamental to the destruction and protection against pathogens. As stated, the Complement System is comprised of approximately thirty proteins, which are continually produced by the liver, and interact to elicit an immune response. The interaction of complement proteins is dependent upon activation, which results from the interaction between complement protein and pathogen antibody. Complement proteins are classified as pro-proteins, meaning that they are only activated after a portion of the protein is cleaved. Now that you are armed with the basics of the Complement System and its involvement with the acquired immune system, how about we start to fill your toolbox with more detailed functions of the Complement System? Before we commence, I must confess-I may have lied for simplicity sake. As I will describe, the Complement System is activated multiple ways, and not just through antibody interaction. So, with that out of the way, allow me to continue. The early components of the Complement System consist of three categories of proteins, with each belonging to three separate and unique pathways of complement activation. These pathways include: the classical pathway, lectin pathway, and the alternative pathway. These pathways function to activate the Complement System to trigger phagocytosis, inflammation, or a membrane attack to destroy a pathogen. All the three pathways result in the production of a protease (protease C3-convertase) that functions in the potential opsonization of the pathogen. The classical pathway is activated through the binding of the complement protein C1 to the antibodies IgG and IgM on pathogen surface, which allows for recognition of the pathogen by the innate immune system. The adaptive immune system produces antibodies that recognize and bind C1 to results in phagocytosis of the pathogen. The mannose-binding lectin pathway is similar to the classical pathway, but differs in terms of the binding target. For this pathway, mannose-binding lectin binds to mannose, glucose, or other sugars on the surface of the pathogen’s membrane. This binding allows for the recruitment of the adaptive immune system to destroy the pathogen. Finally, the alternative pathway is primarily responsible for opsonization of the pathogen through the formation of the membrane attack complex (MAC). The formation of the MAC occurs through the binding of multiple C proteins to the membrane of the pathogen. These proteins function to form a pore through the lipid bilayer of the pathogen, which results in the influx of water in to the cell. This work by Jordan Wilbey is licensed under a Creative Commons CC-BY Attribution 4.0 International License.